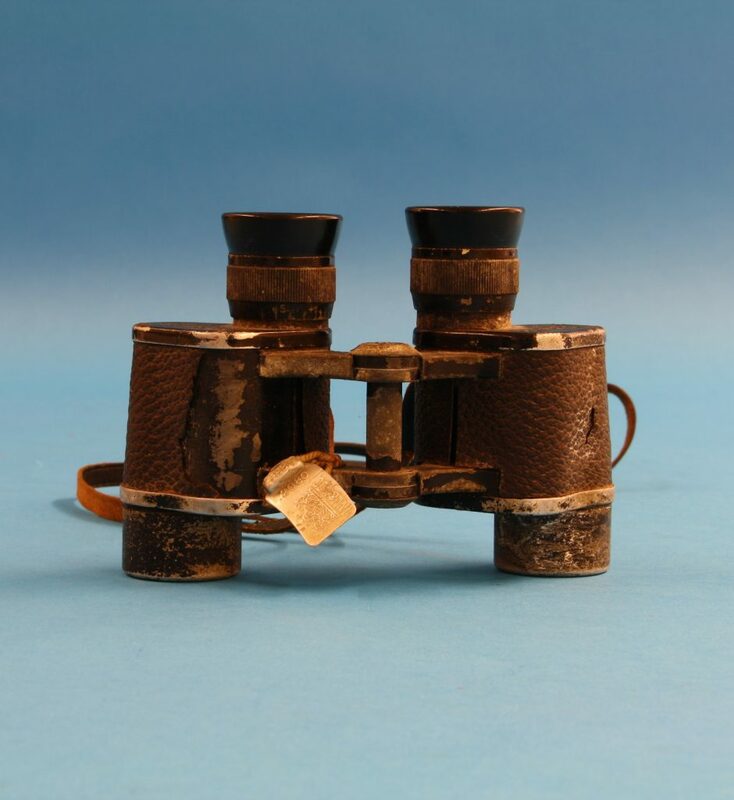 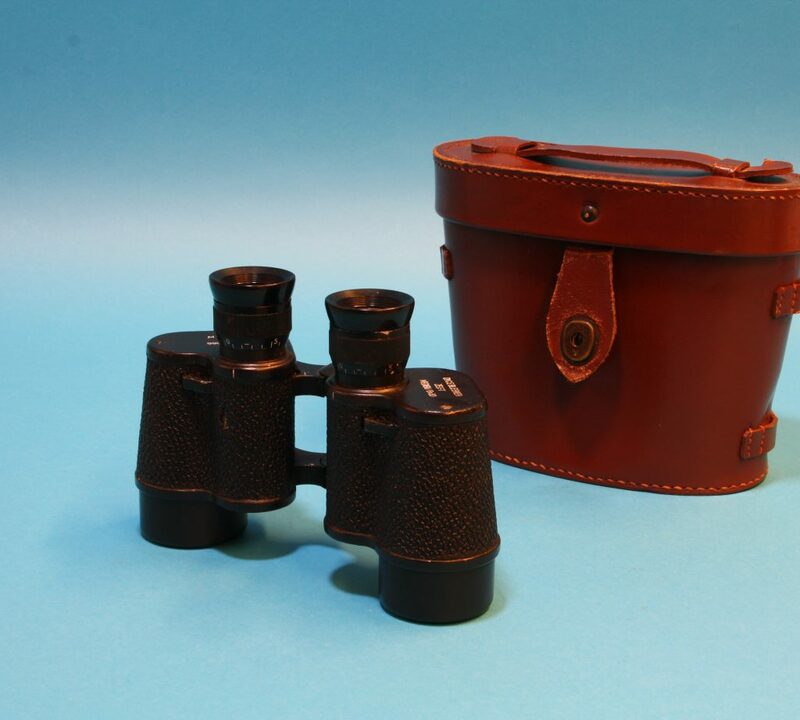 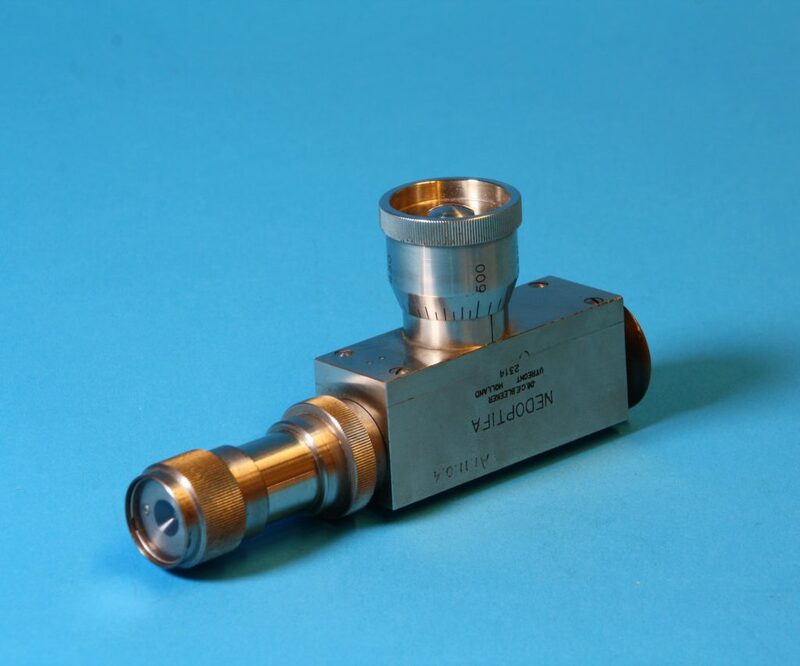 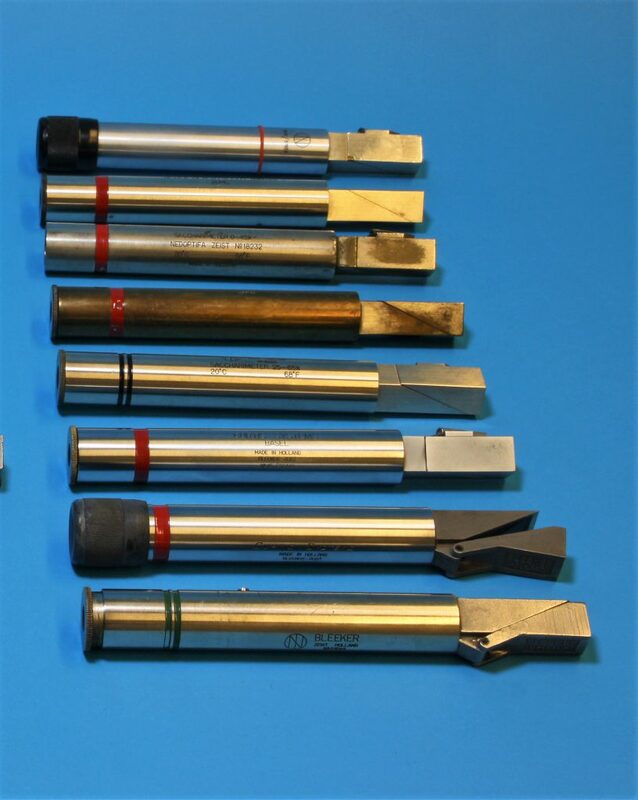 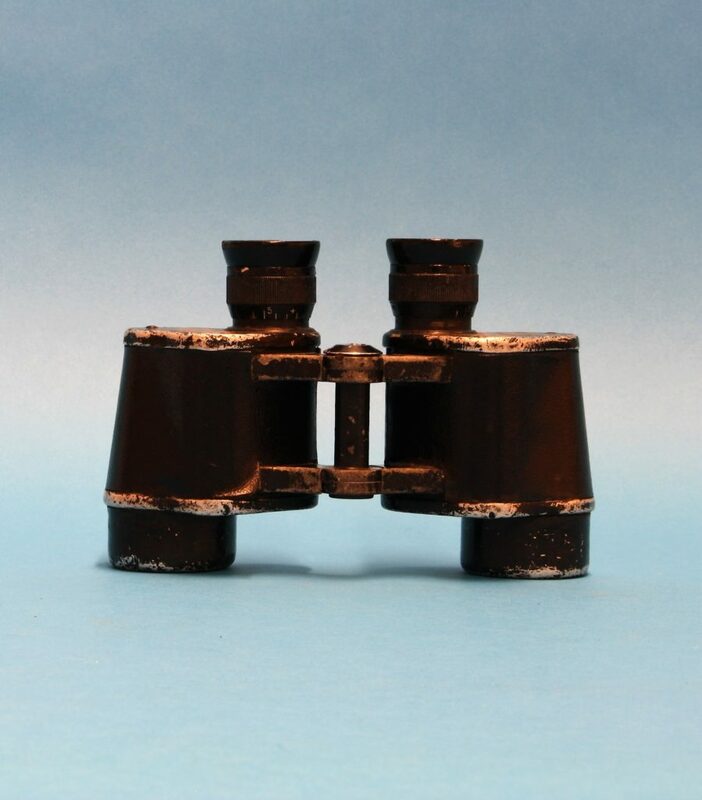 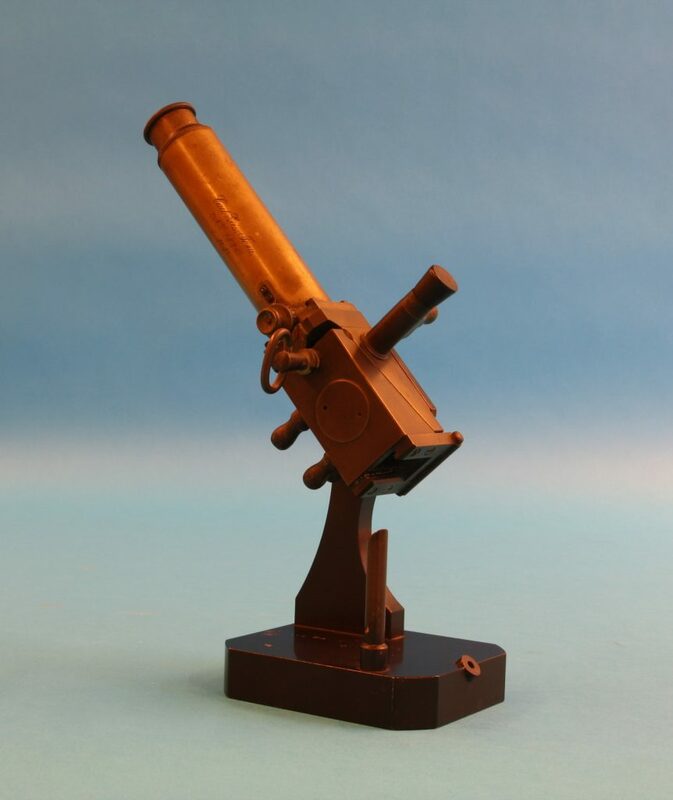 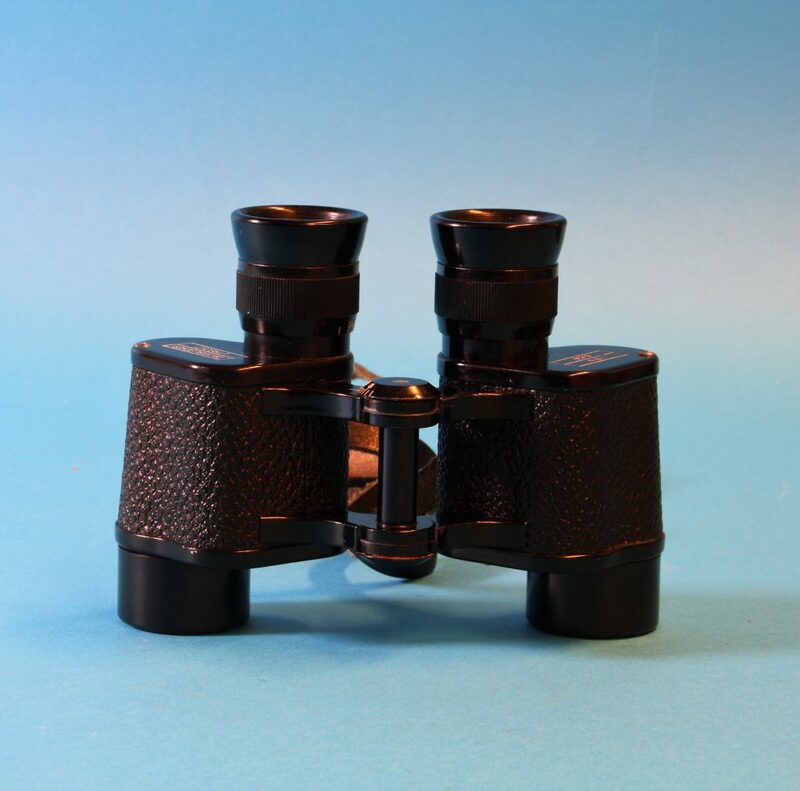 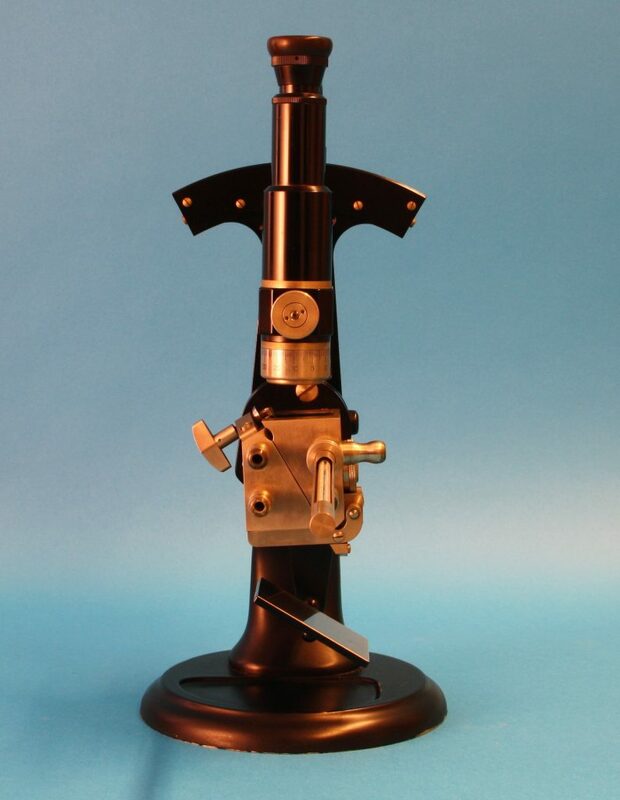 In addition to microscopes, the Foundation’s collection also includes other historical optical equipment such as binoculars, refractometers, magnifying glasses, spectroscopes, and polarimeters. 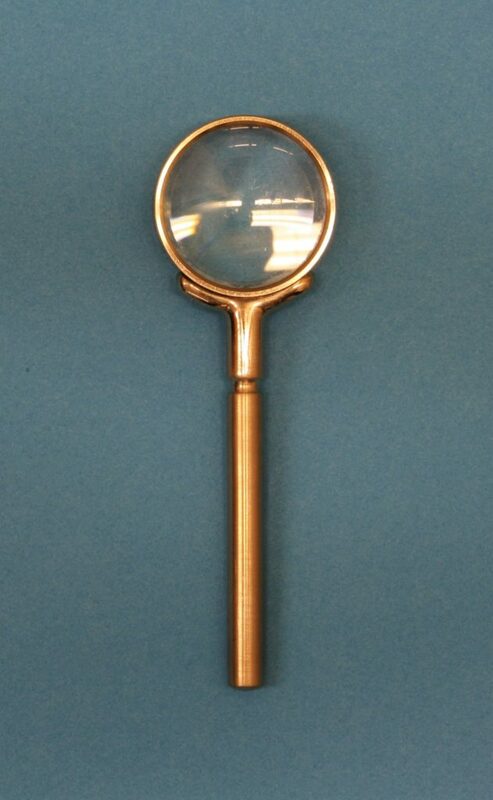 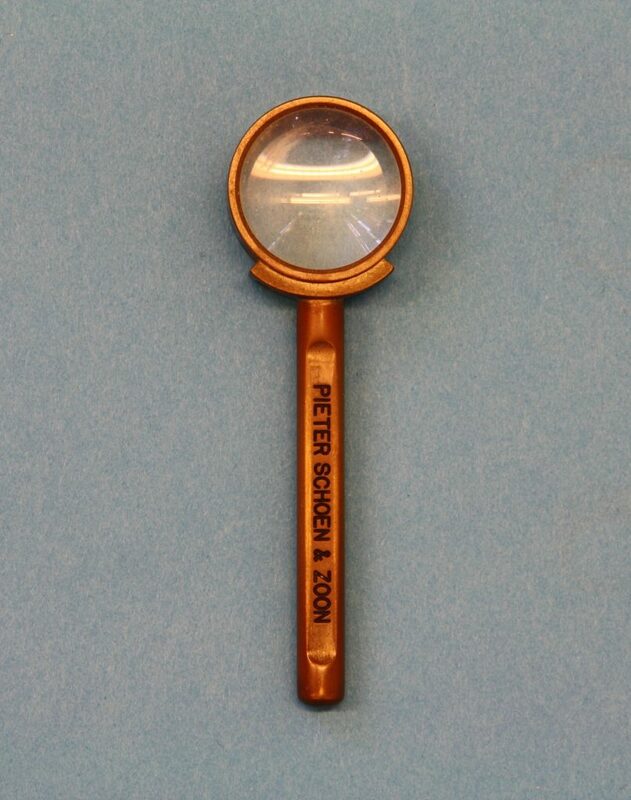 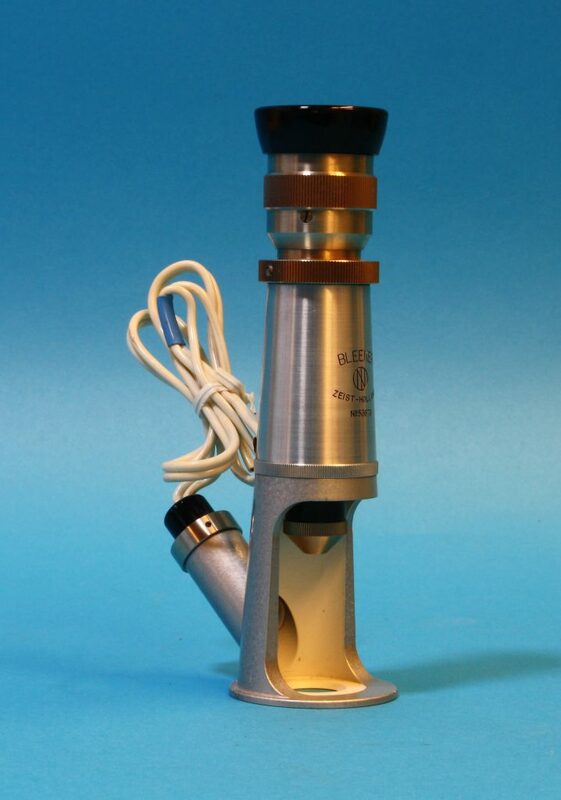 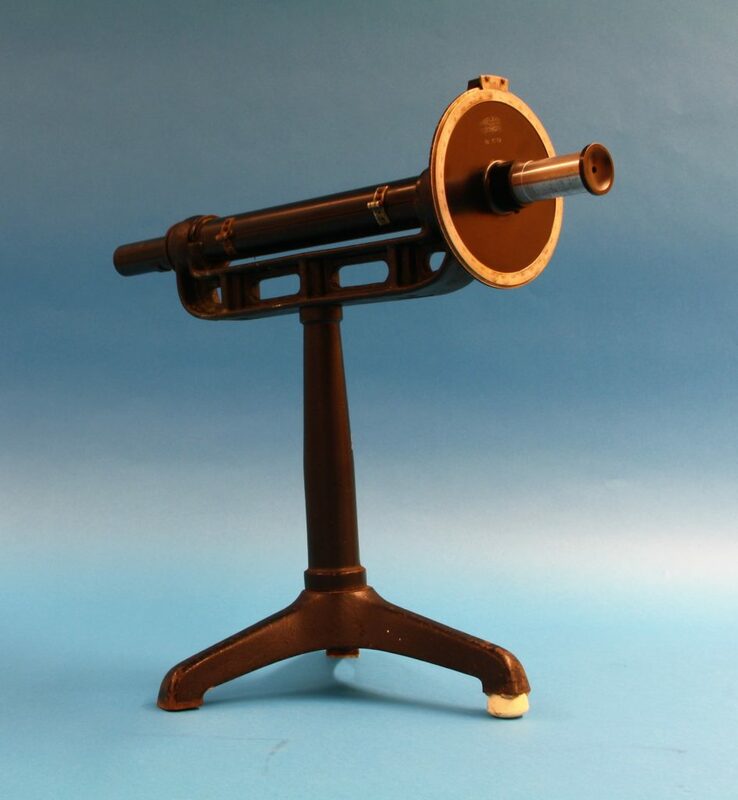 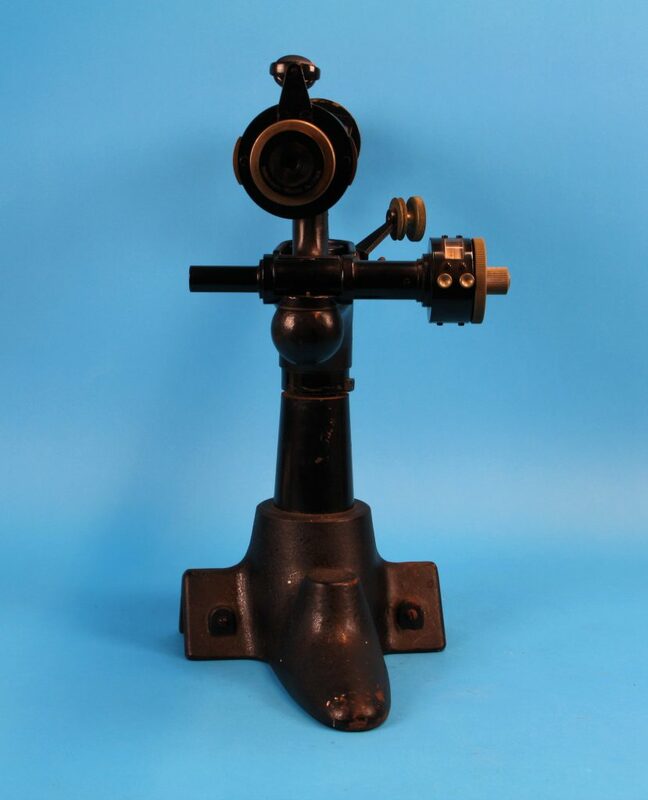 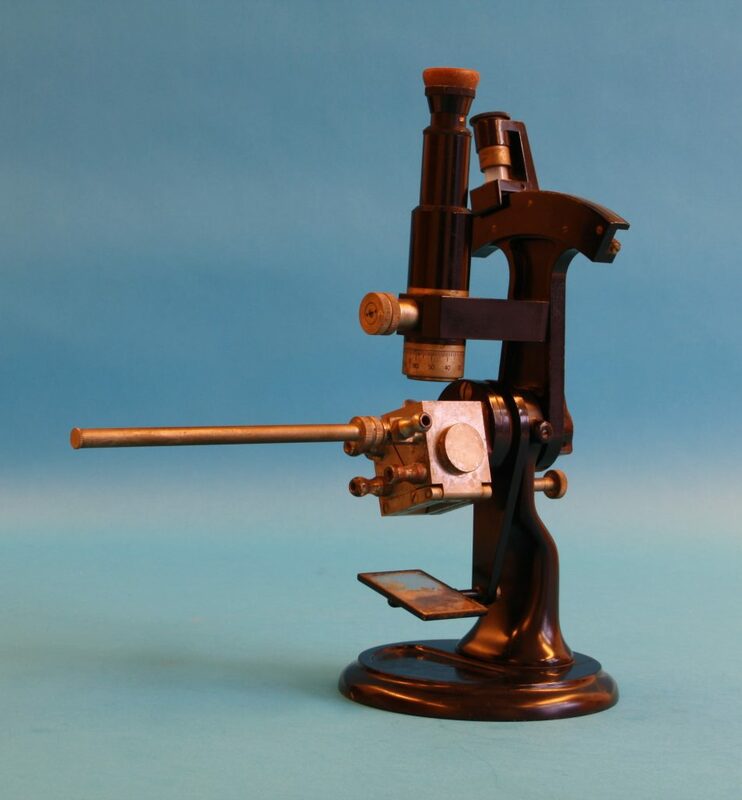 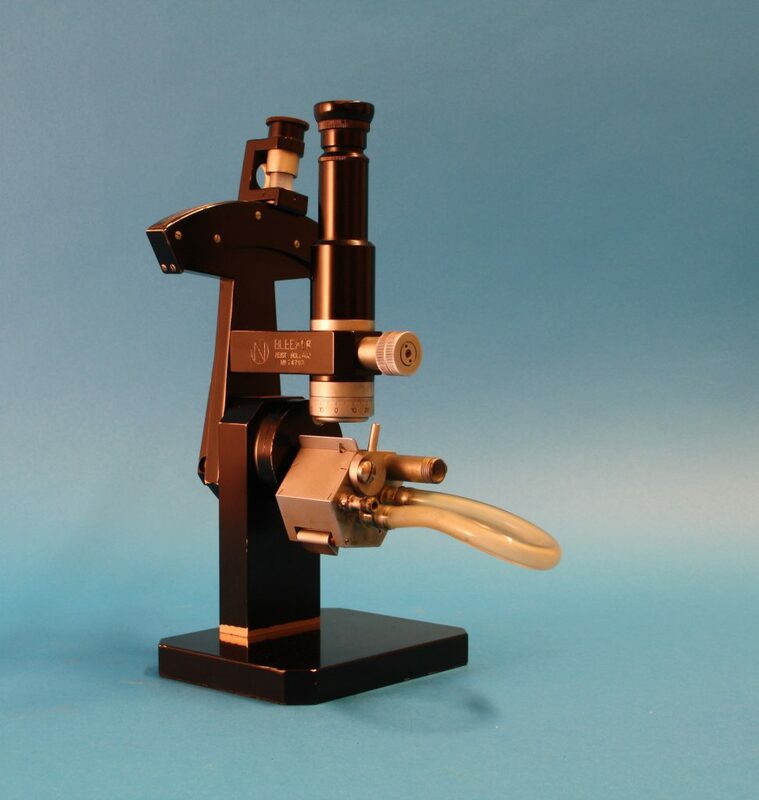 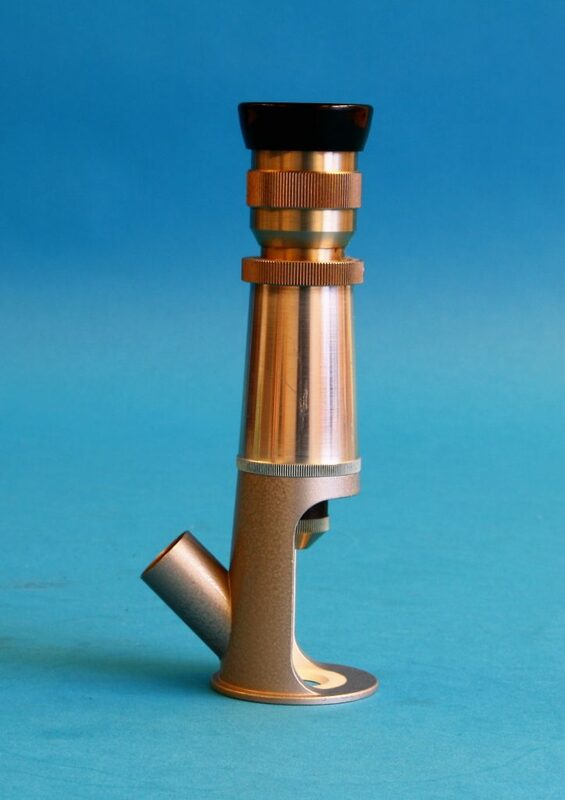 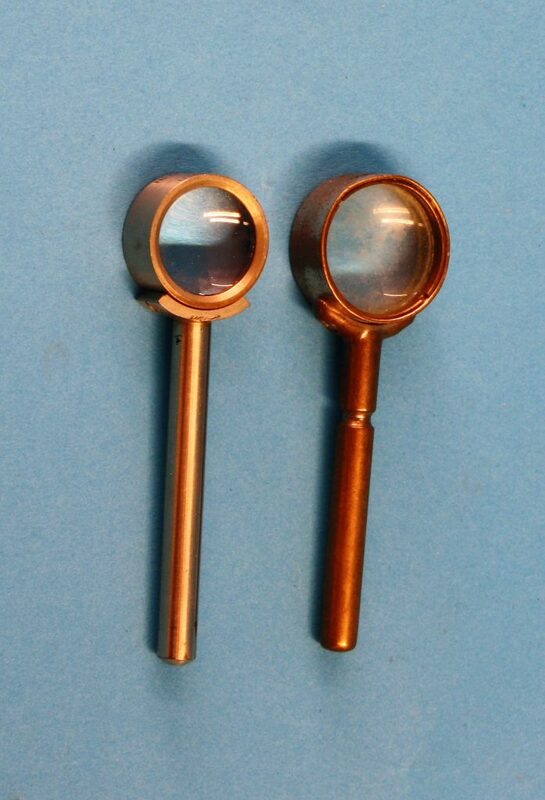 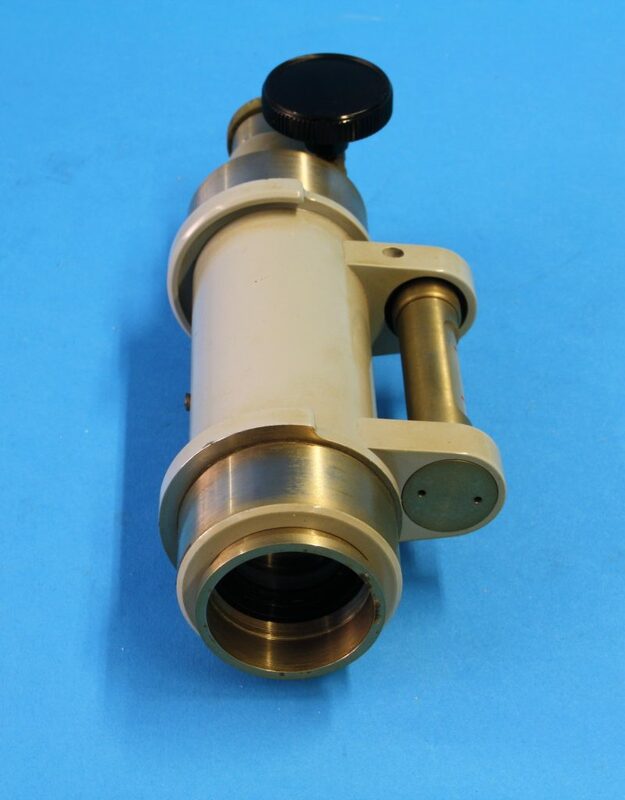 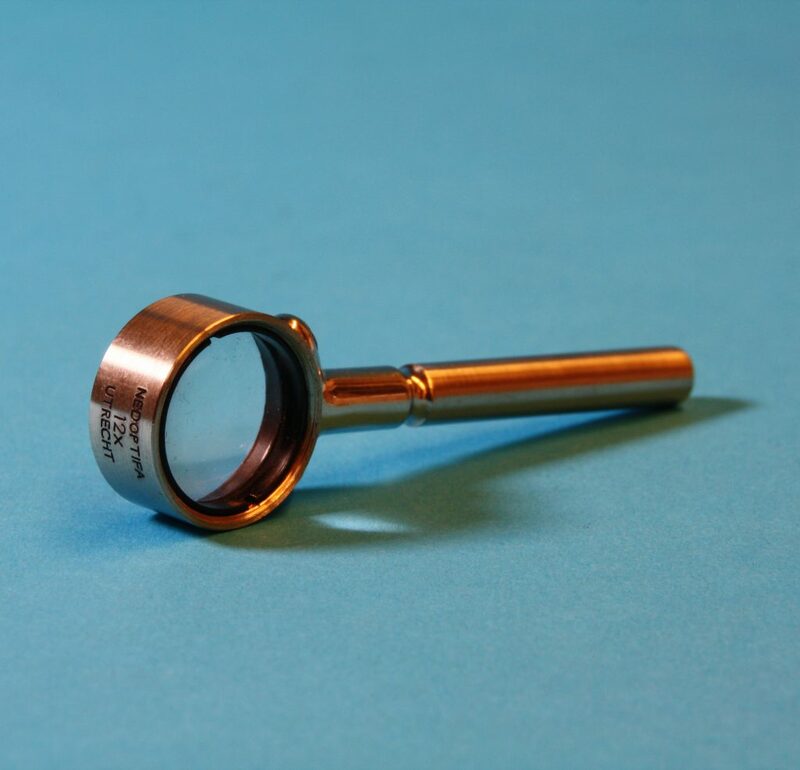 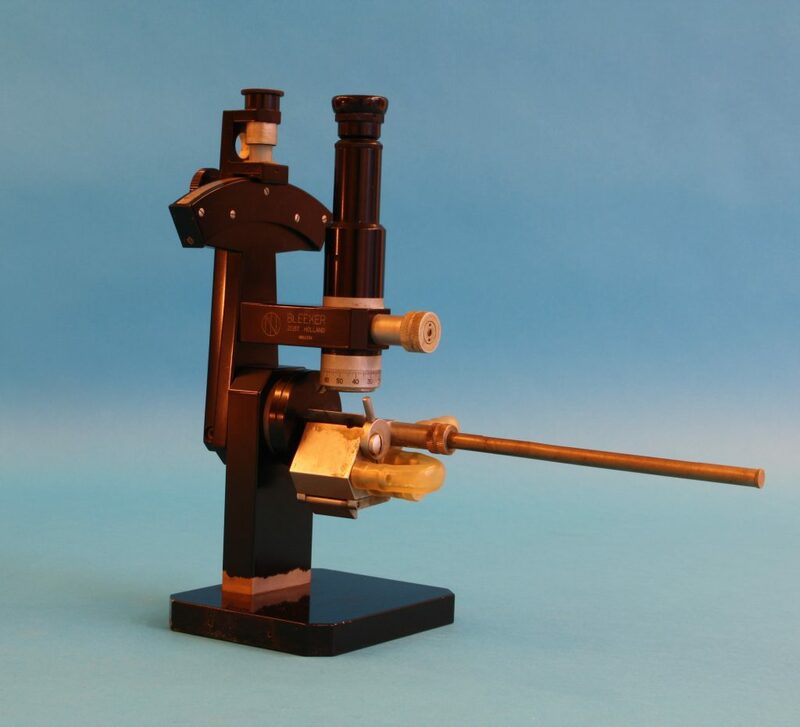 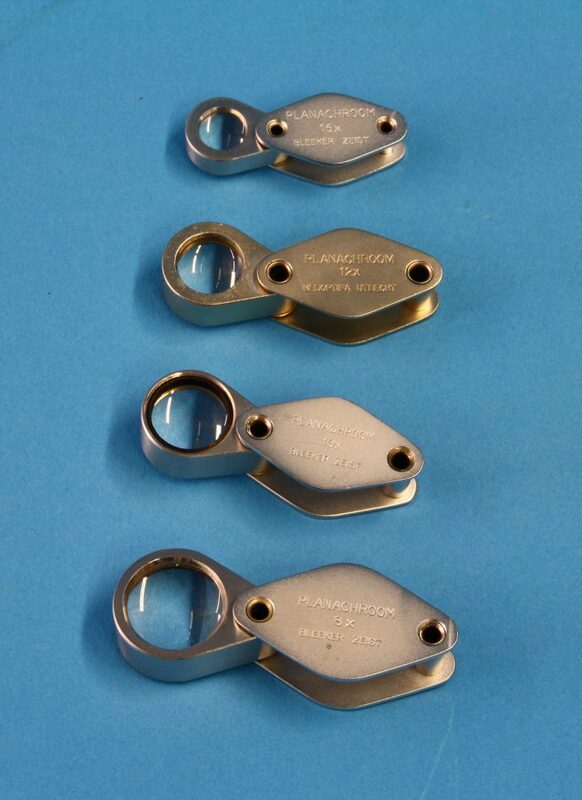 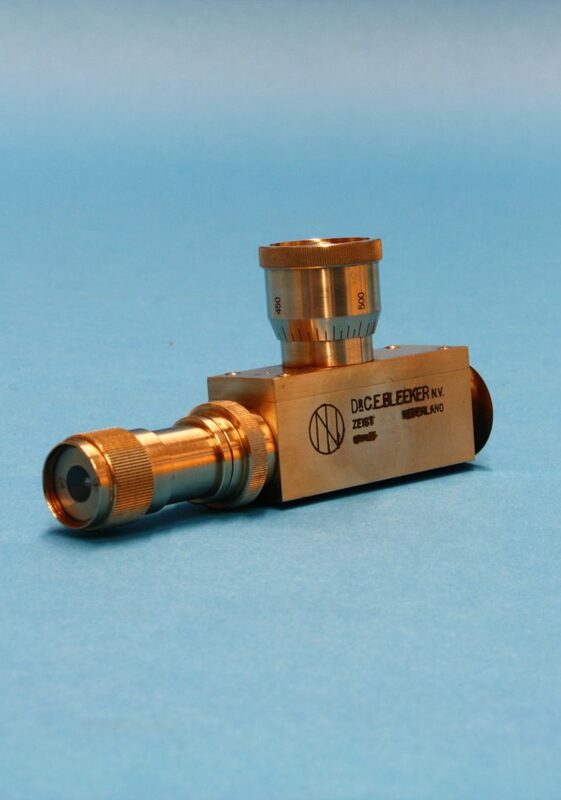 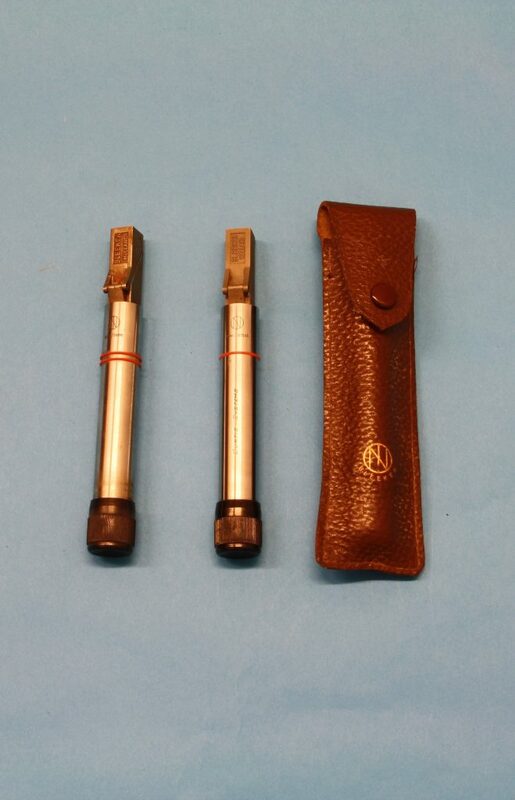 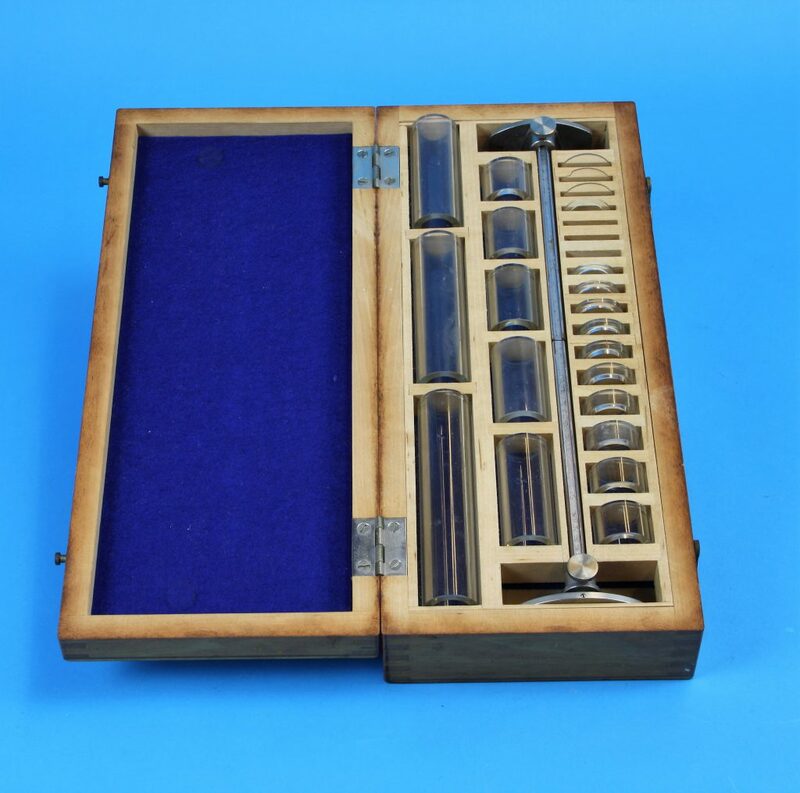 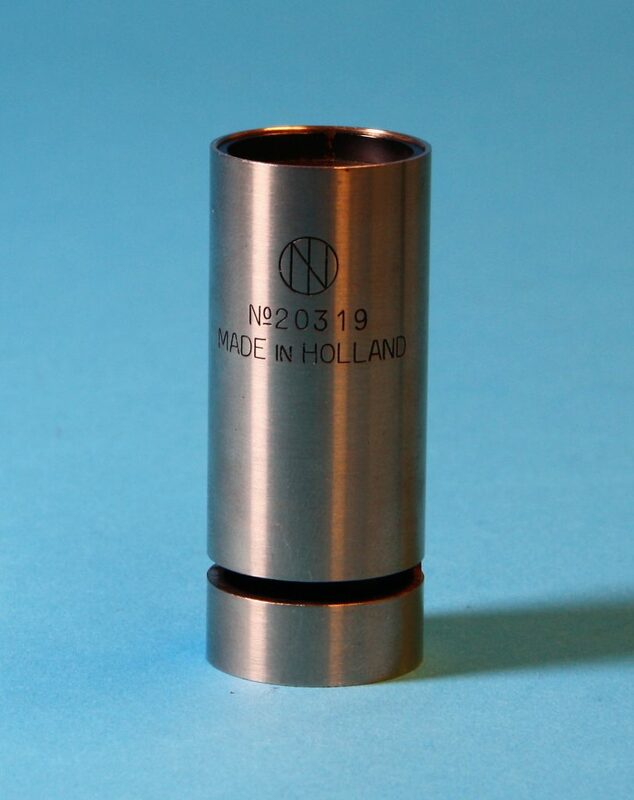 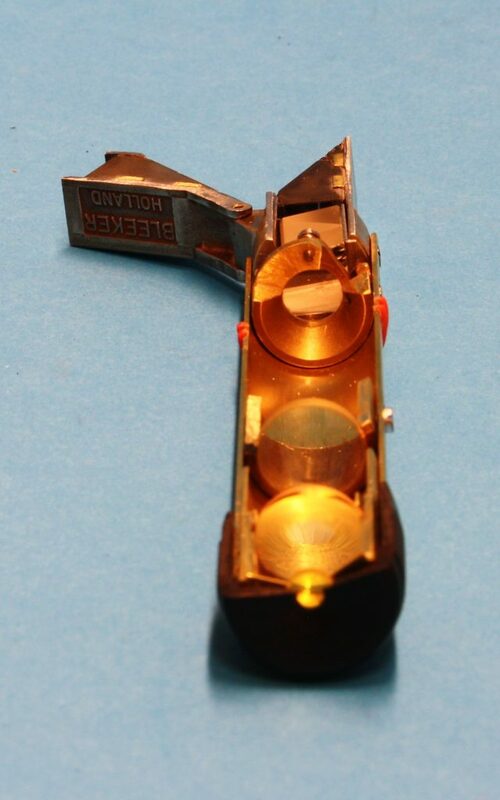 A special part of the collection is focused on Nedoptifa/Bleeker; a Dutch company that produced such devices including microscopes during the 20th century. 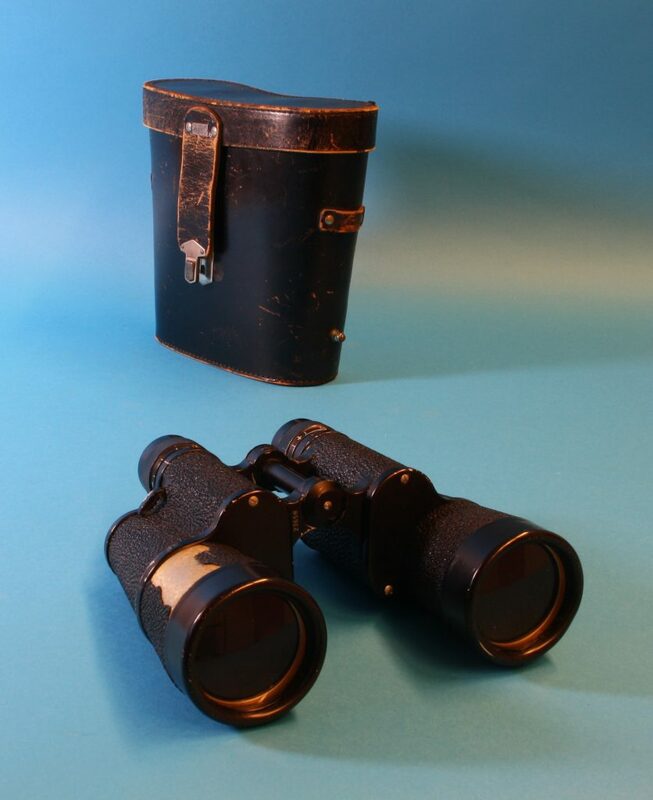 We have chosen to categorise optical equipment as a separate group. 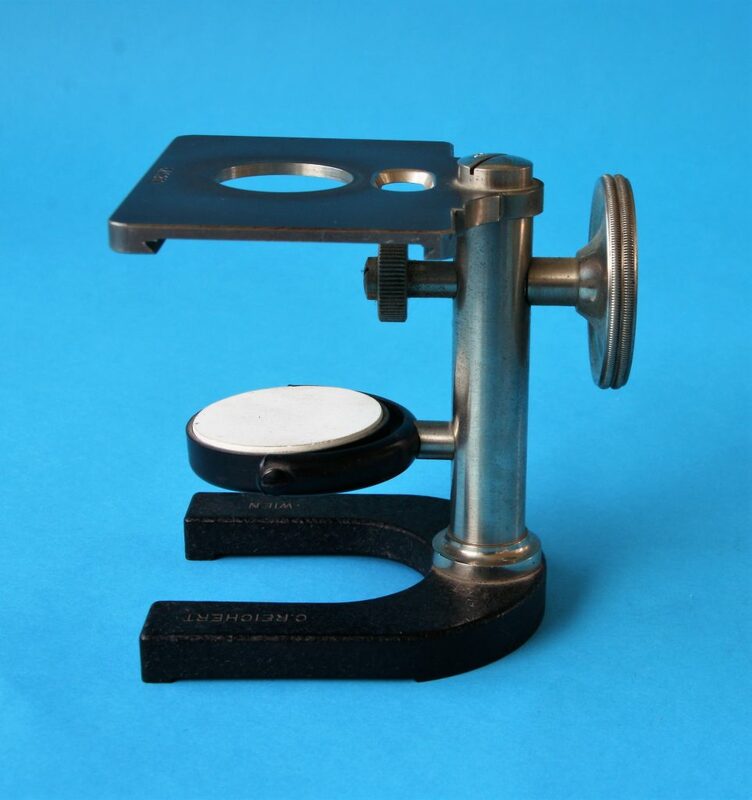 The descriptions of the various devices are regularly added to as more information about them becomes available.